To ensure your Soft Tree Ferns receive the best care, please visit our Caresheets page. Please note we only stock Soft Tree Ferns in the unpotted, large trunked style. 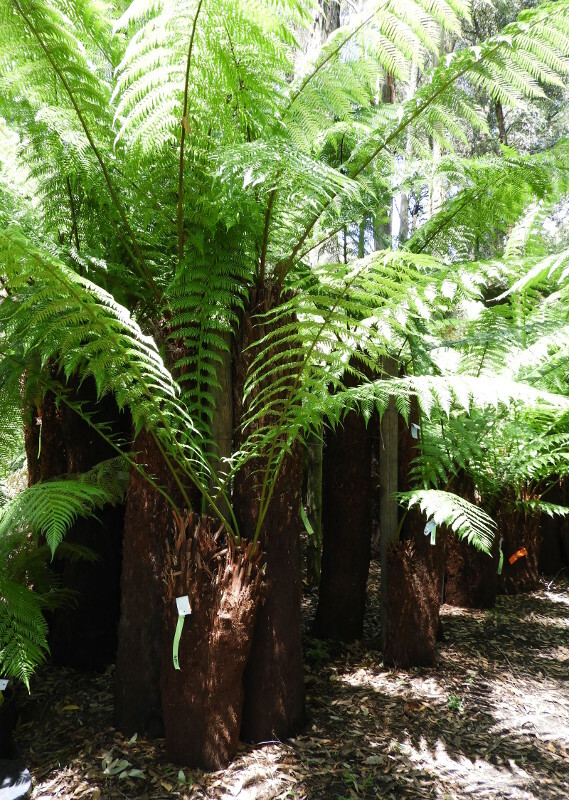 For all other tree fern types (Dicksonia and Cyathea) visit the Ferns page.